Swedish epic doom metal band Memory Garden have finished the recordings for their upcoming fifth album Doomain. 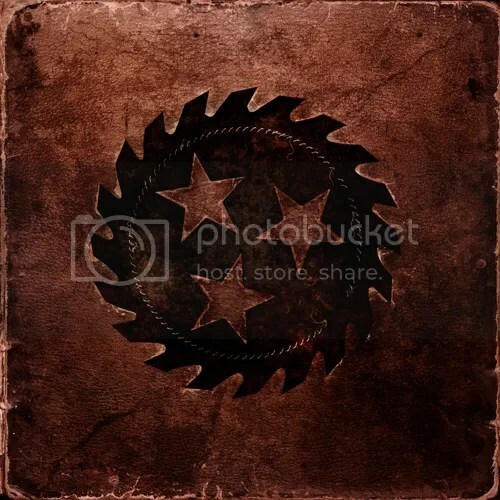 The album was recorded at Annoying Sound Factory and SolnaSound Recording by the band with a little engineering assistance from Mike Wead (King Diamond) during the lead guitar sessions. The mix was done by Dan Swanö at Unisound. Memory Garden has just recently resigned to Metal Blade Records. Memory Garden was found in 1992 in Sweden and have since then released four albums, two of them under the flag of Metal Blade Records (Verdict Of Posterity in 1998 and Mirage in 2000). Album art, track listing, and music from Doomain will be released soon. Stay tuned! NWOBHM legends Hell have been confirmed for Bloodstock 2013. The announcement came only a couple of hours ago when they were announced alongside Belphegor for the Ronnie James Dio stage on Saturday 10th August. Bloodstock is set to take place on 8th-11th August at Catton Hall in Derby. Other bands already confirmed for Bloodstock 2013 include Lamb of God, Firewind, King Diamond, Whitechapel, Ex Deo and Kataklysm, with many more to be announced. Tickets and further info can be found here. King Diamond released the following statement: “This is gonna be awesome! Another perfect piece of the puzzle. We have the full backup of Metal Blade, and there’s an understanding between us that goes much, much deeper than before. 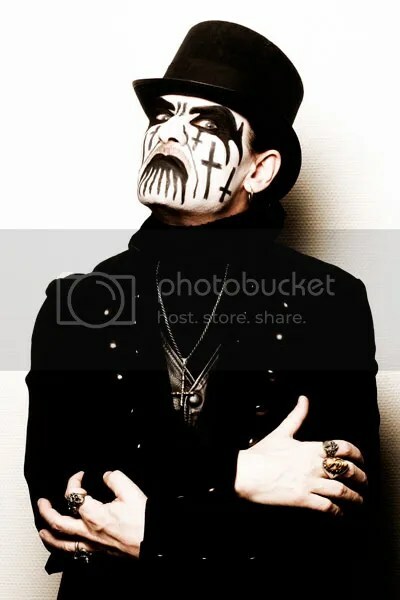 In August of 2008, King Diamond joined Metallica on stage at Ozzfest in Dallas to perform the Mercyful Fate medley made famous from the Garage, Inc. album. Additionally, King Diamond was featured alongside Motorhead‘s Lemmy Kilmister as a playable character in Guitar Hero: Metallica in 2009. King Diamond‘s 30+ year musical career is one of the most storied in history of heavy metal, but the tale is not yet over. The most recent release, 2007’s Grammy nominated album Give Me Your Soul…Please, stands as one of the most critically-acclaimed albums in an already iconic discography. Future albums will feature entirely new horror stories, concepts, haunting orchestrations, and the band’s signature brand of heavy metal from the mind of King Diamond and the talented group of musicians in tow: Andy La Rocque, Mike Wead, Hal Patino, and Matt Thompson. Many more albums, tours, and ventures lay ahead. For news, updates, and all things King Diamond, click here. 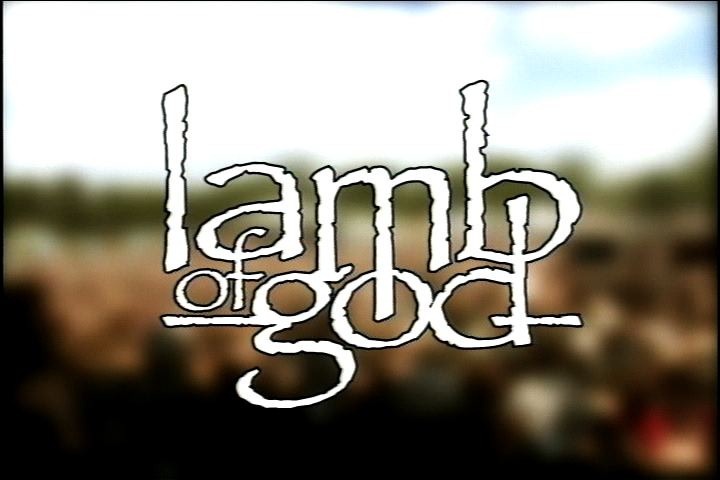 US metallers Lamb Of God have been announced for Bloodstock next year as the Saturday night headliner. This will be their only UK festival appearance and they will join the likes of previously announced headliner King Diamond plus thrash metal icons Anthrax, Greek power metallers Firewind and WWE superstar Chris Jericho’s band Fozzy! Lamb Of God will also be joined by new additions Dark Funeral and Amorphis. Bloodstock Open Air will take place 8th-11th August 2013 at Catton Hall, Derbyshire. Tickets are available from the official Bloodstock site which can be found here.